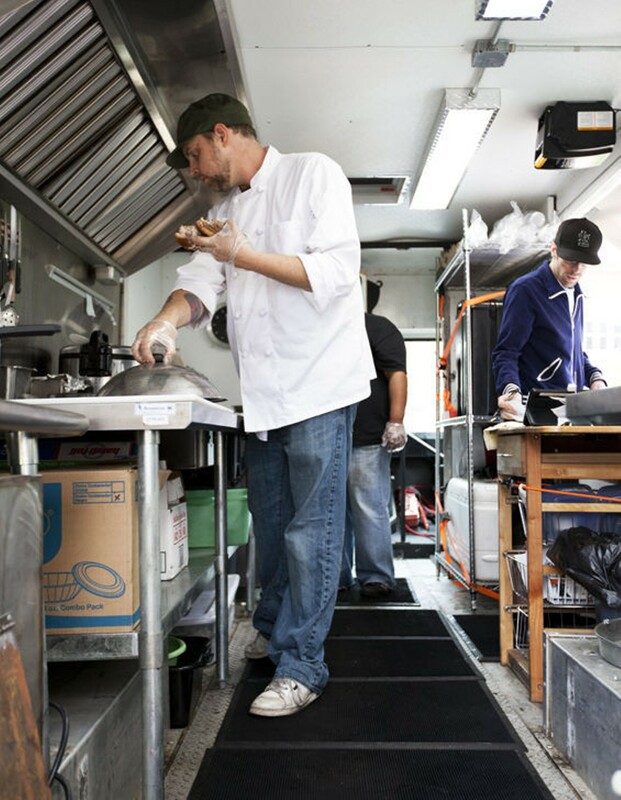 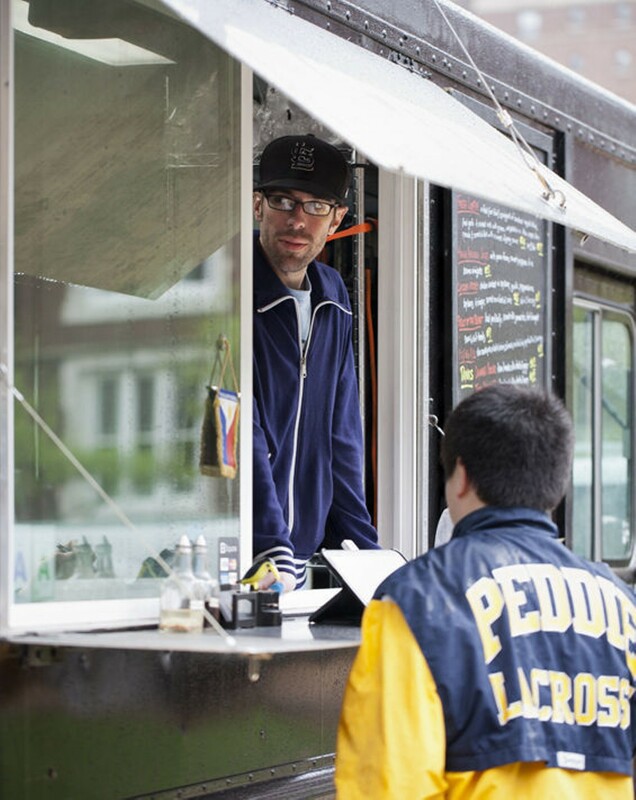 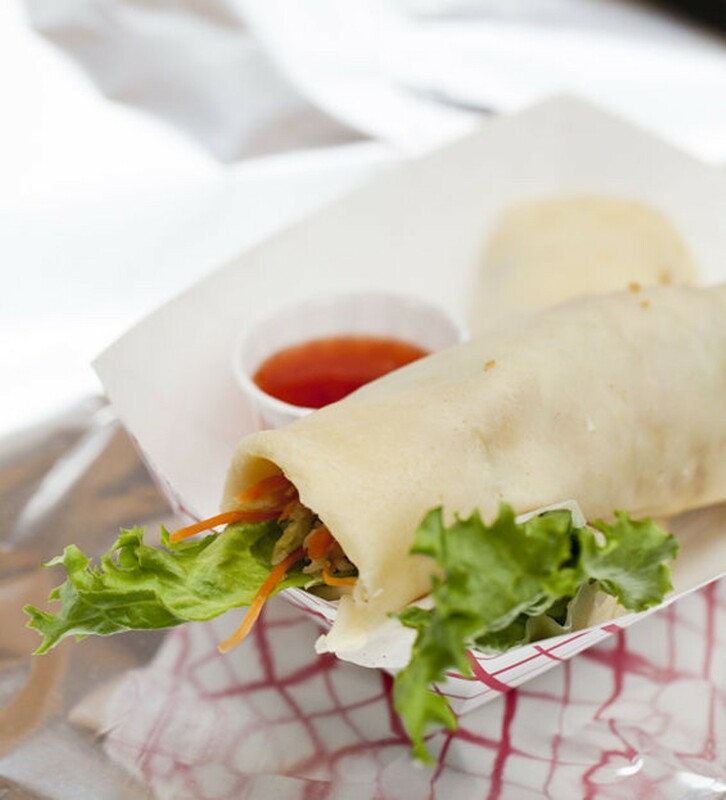 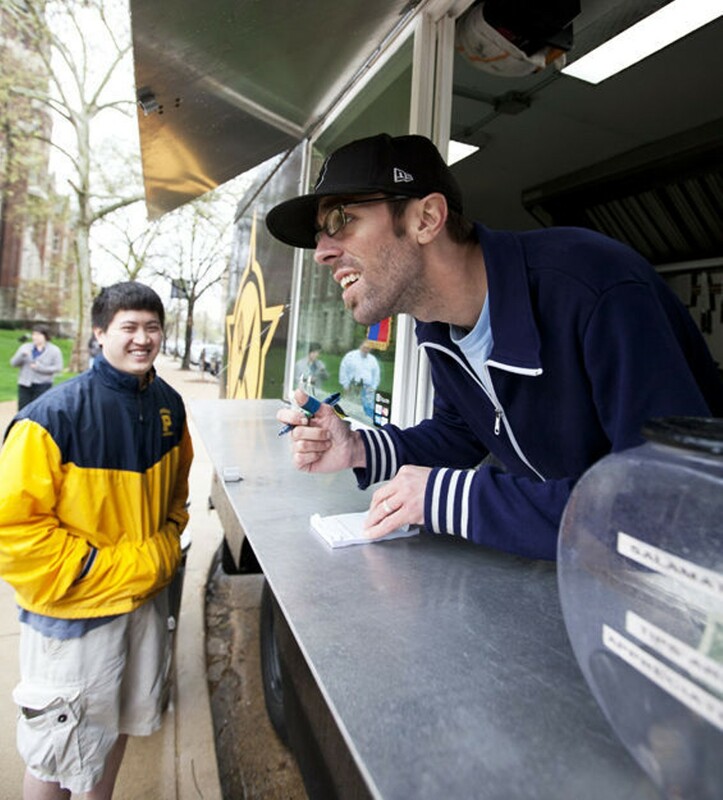 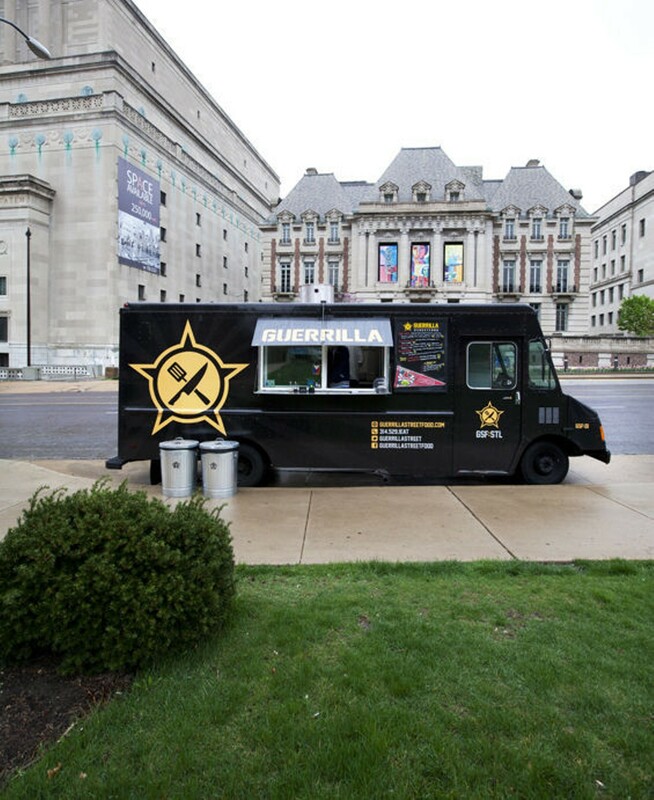 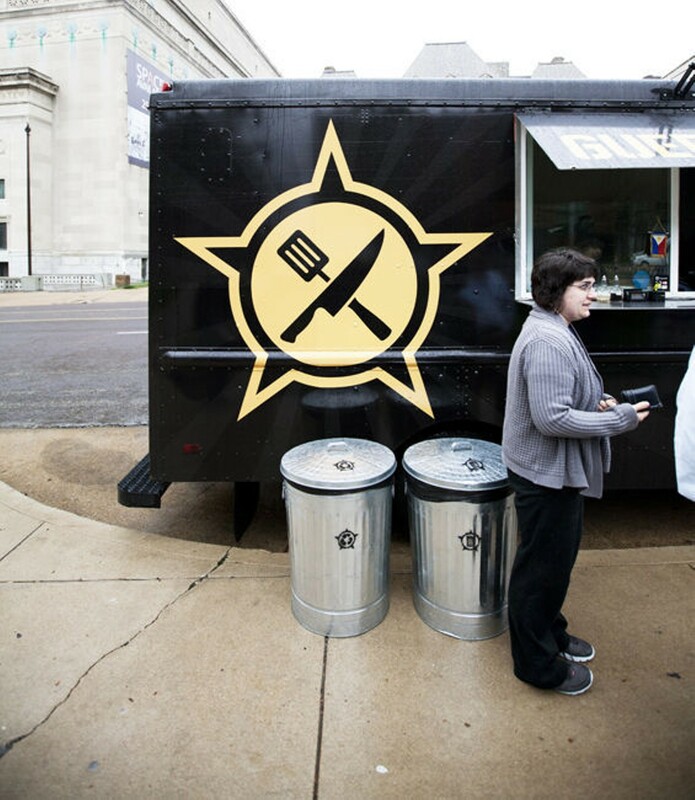 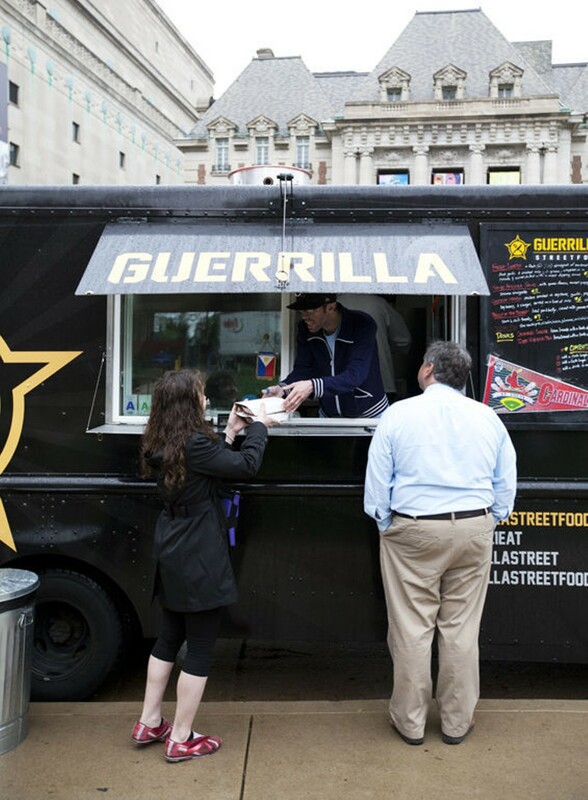 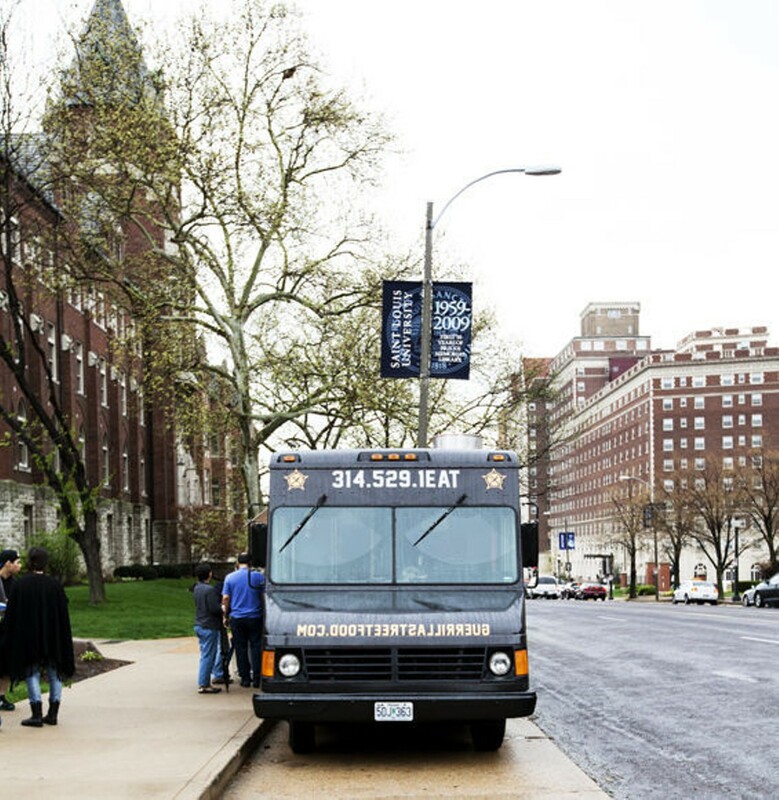 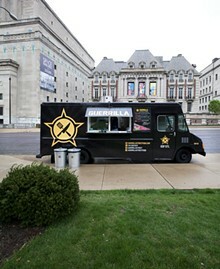 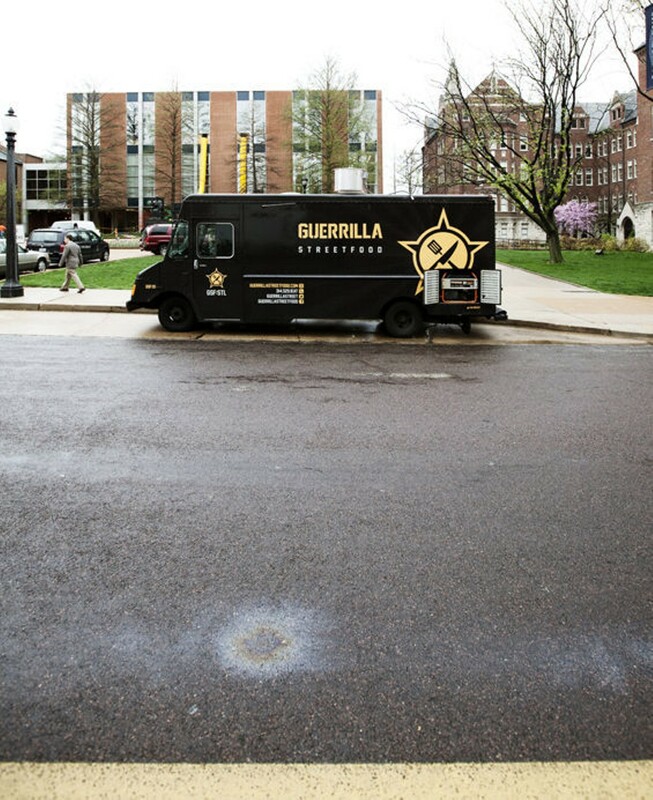 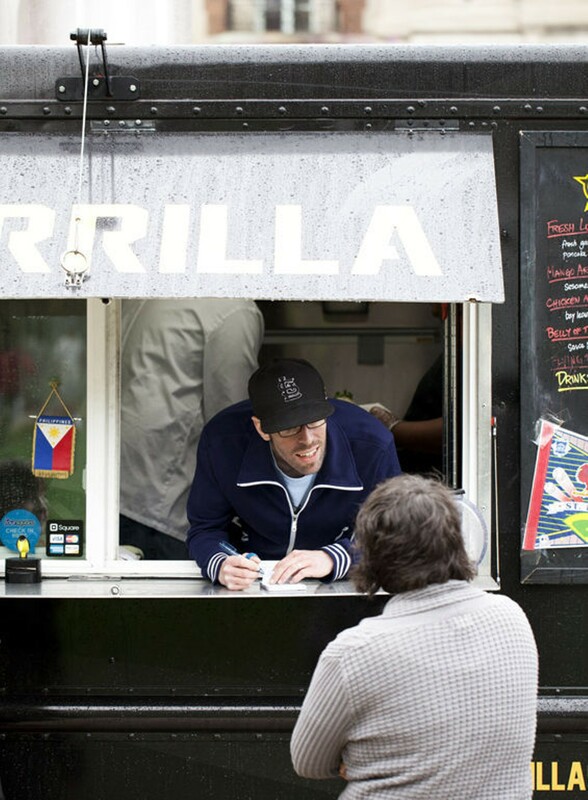 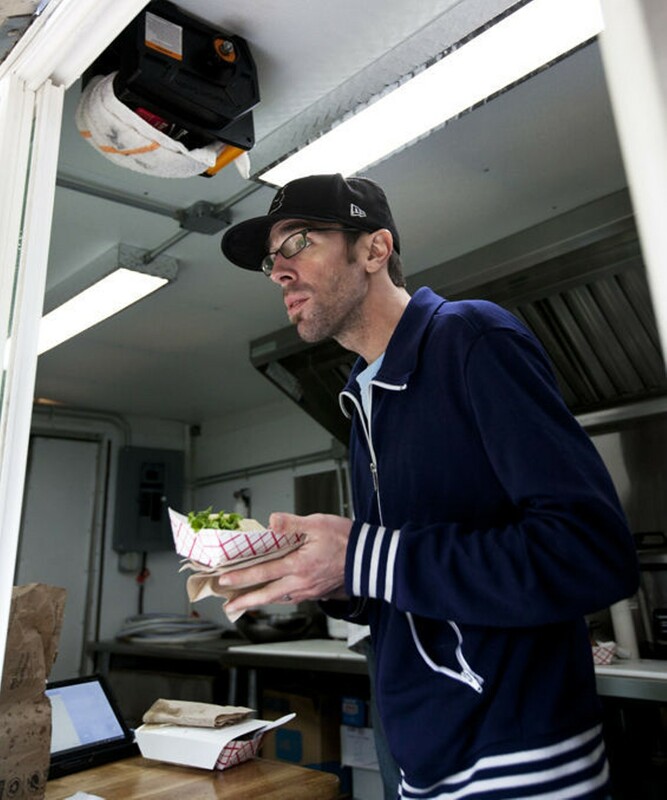 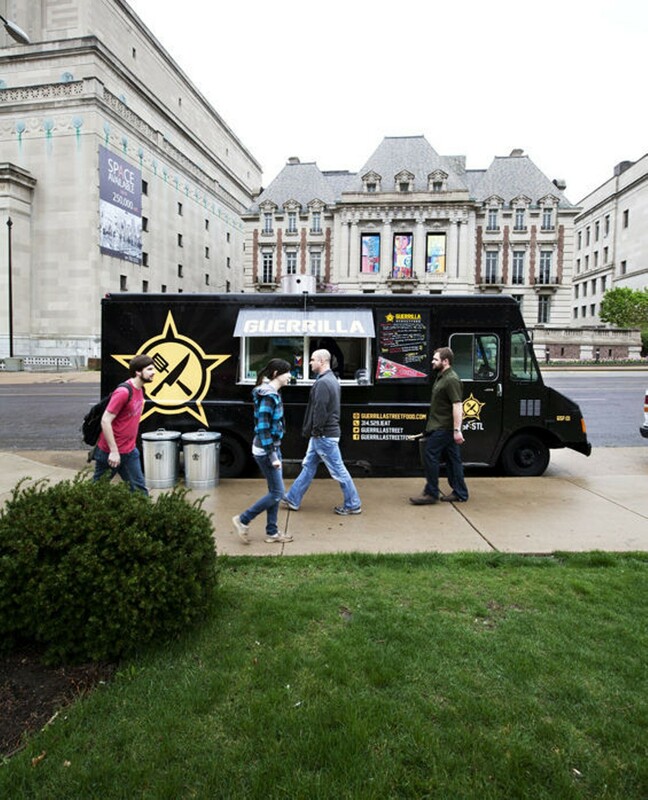 That Guerrilla Street Food is a truck might be the least interesting fact about it. 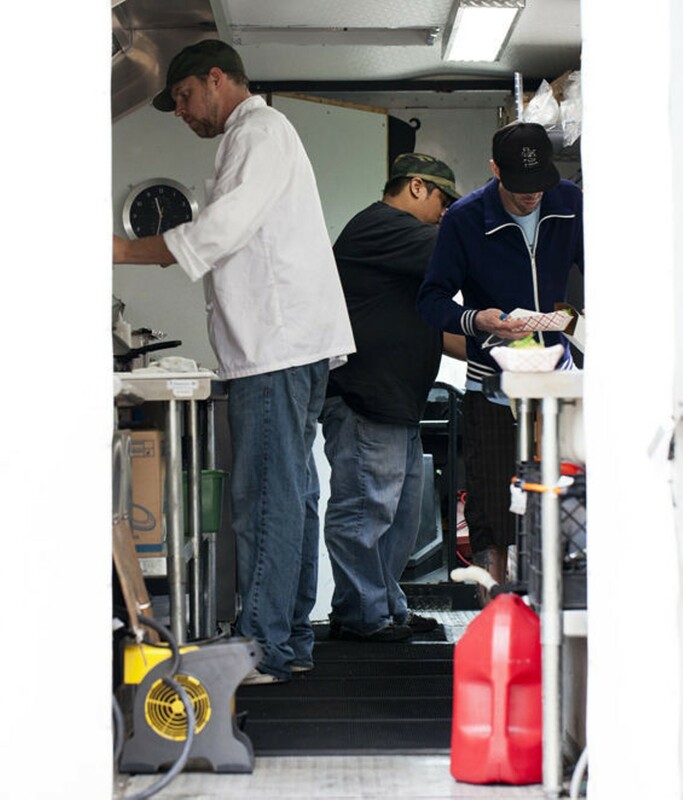 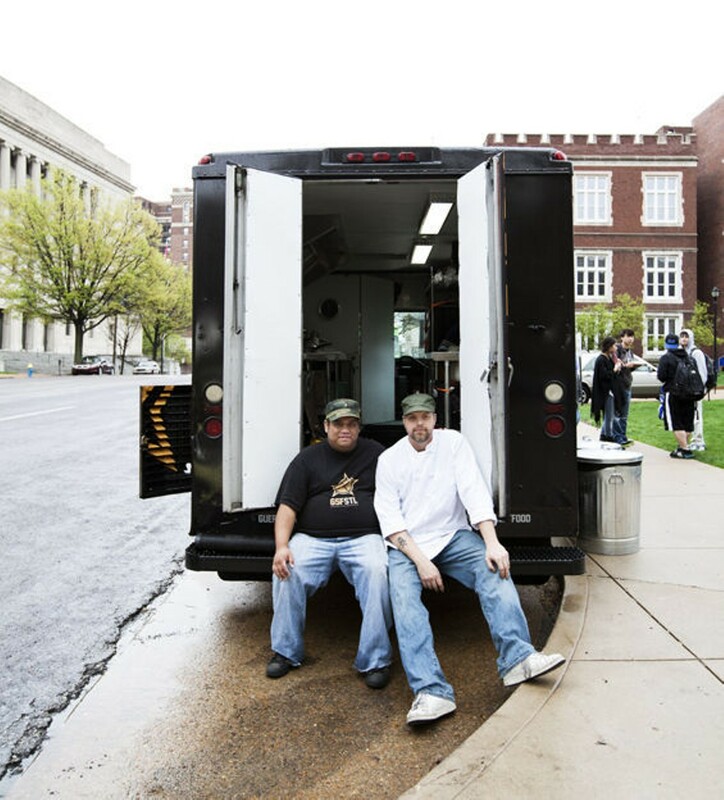 From their mobile kitchen, Brian Hardesty and Joel Crespo serve delicious, inventive Filipino fare of a sort rarely (if ever) seen in St. Louis. 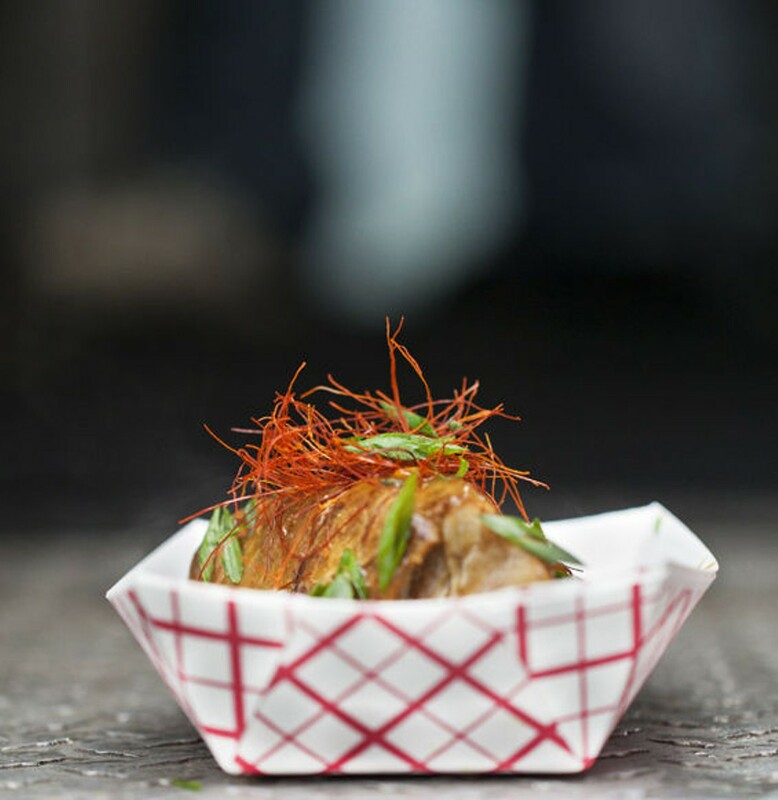 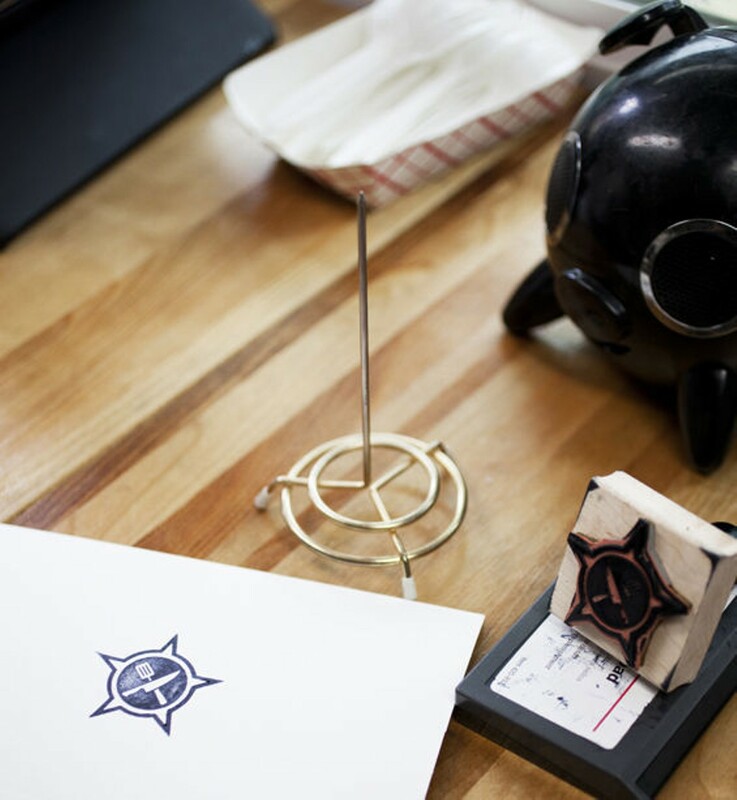 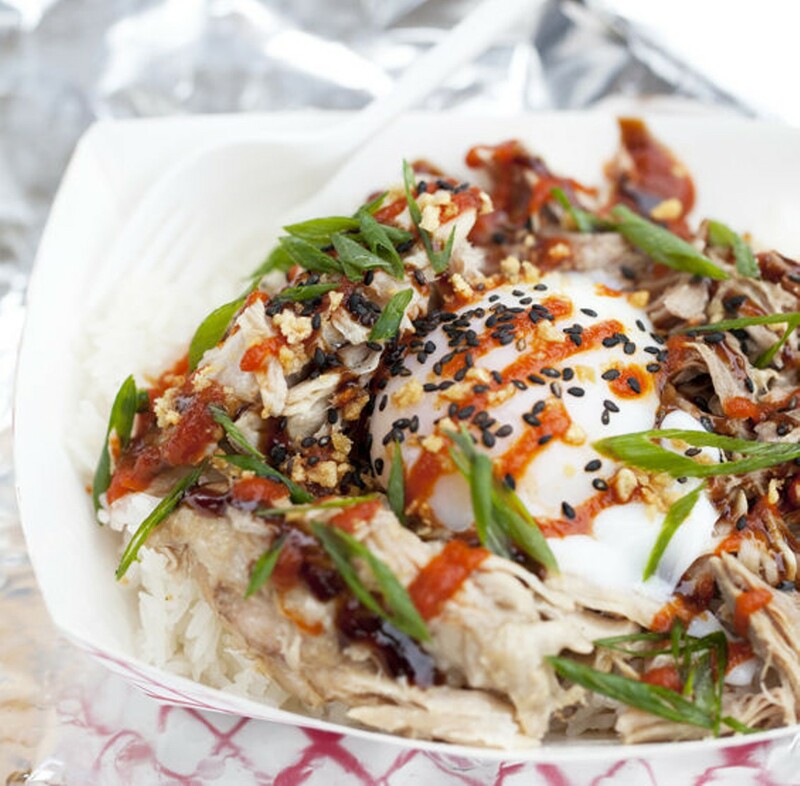 The signature dish — the “Flying Pig” — is the standout: tender slow-roasted pork with chiles, sriracha sauce and calamansi (a lime-like citrus fruit), all served over rice and topped decadently with an egg cooked for an hour in a sous-vide bath. 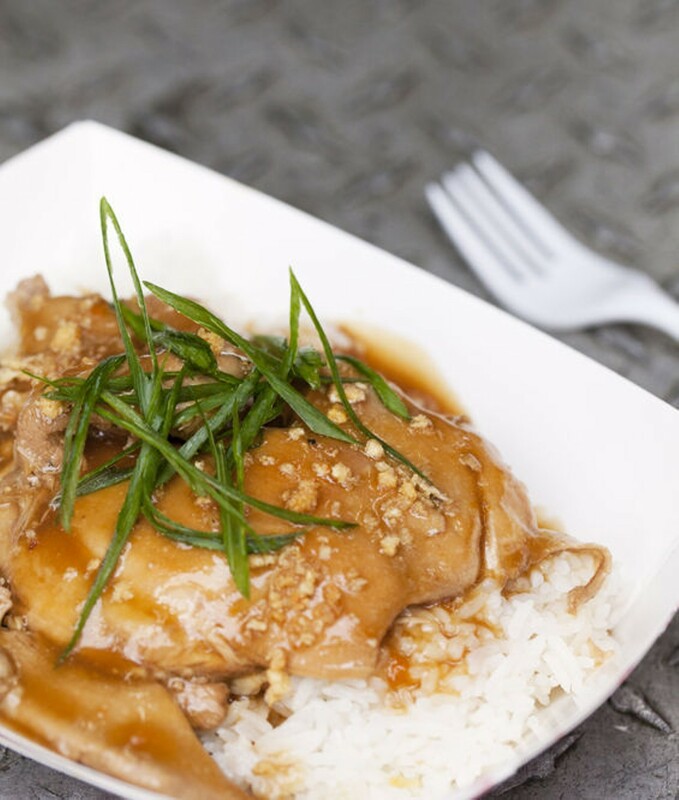 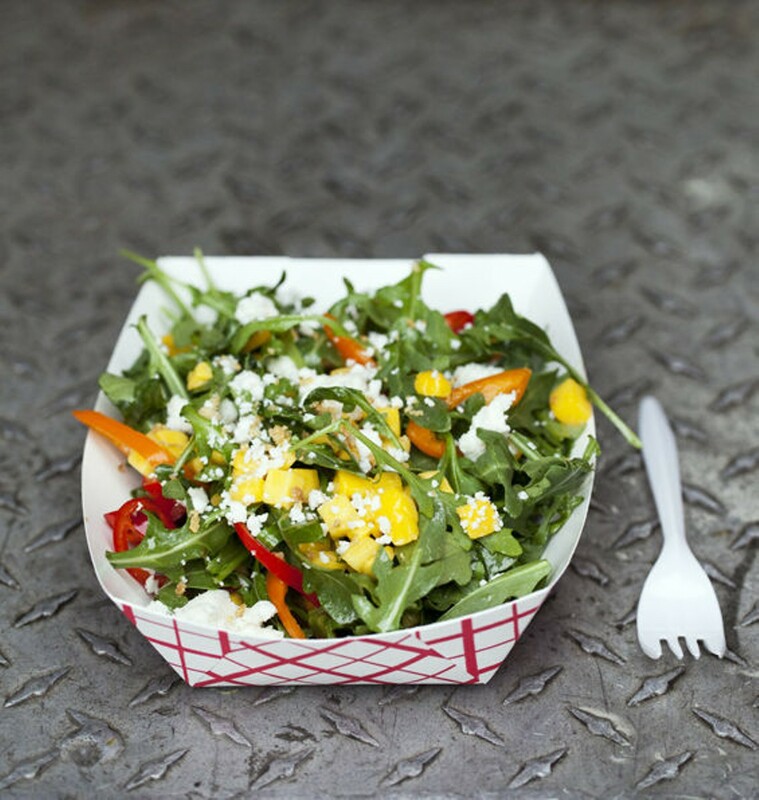 A limited menu, but impeccably fresh ingredients at a very fair price.